I have a mini challenge for you today: This week's letter is J so going to do a random book title pick. Use Amazon.com, Barnes and Noble, Borders or your favorite independent book store site and see what books come up. I happen to like ordering hard bound books from Amazon and buy all my e-books from Barnes and Noble, and browsing and buying from the brick and mortar Borders or my local indie bookstore next to my business, Book Lovers Cafe. However for this exercise, will use Amazon.com. 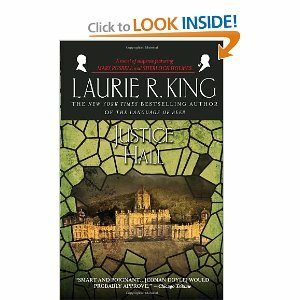 Justice is the word that has been floating through my head this week and since I like mysteries and thrillers, did a search on Amazon. Several of my favorite authors came up which is a plus, and some authors I haven't read. Your task is to decide which book you think I should read. Let me know either in the comments here or on the WTM 52 books week 36 thread and I will read the book with the most votes and review it for you. Play along if you like. 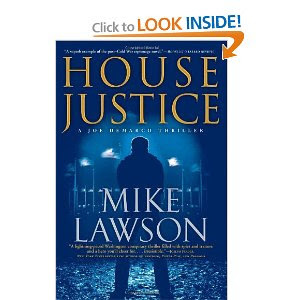 Choose a word starting with the letter J, see what book titles come up and list them on your blog or in the WTM 52 books a week thread. We'll choose which one we think you should read. 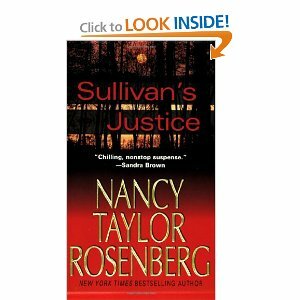 I'm voting for Sullivan's Justice-mainly cause I'm shallow and liked the cover = ). 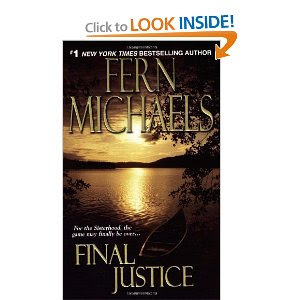 My "J" book is MockingJay =) - a stretch but I couldn't wait to get my hands on it and finish out the trilogy. It did not disappoint! Heh, I'll go along with that, only I didn't actually review Mockingjay this week. I did read it though! Instead, I submit two works of literary criticism by C. S. Lewis and two light novels. I am trying to get caught up! 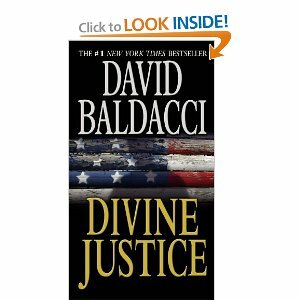 I finally posted reviews on the books I have read to date and was pleased to find out I am only a few books behind, week wise. I will be heading to the library and bookstore this weekend to pick up some of the wonderful books others have been reading!